I’m Leigh. I’m a Canadian living in LA by way of NYC. I was an actress. I succeeded and then I didn’t. I’m a photographer. I do kids and families and pregos and peeps but I’m flimsy at self promotion so it’s more of a hobby than a living. I’m a writer. Lots of stuff on the shelf but still waiting for something tangible to show for that graduate degree. I’m also a mom to a little named Loch and the wife to a Producer/Writer named Sean. They both rule. I’m your basic A-type overachiever slash artist slash stay at home mom. 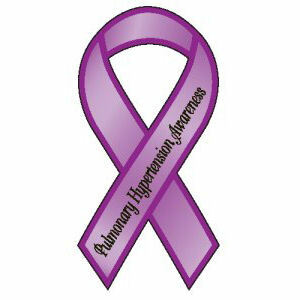 I also have a very rare lung/heart disease called Pulmonary Hypertension. I was diagnosed when my son was 6 months old and told I had 2-3 years to live. That was 9 (!!) years ago and I’m still here. Thanks to modern medicine and some wonderful doctors, most days you wouldn’t even know I’m sick. 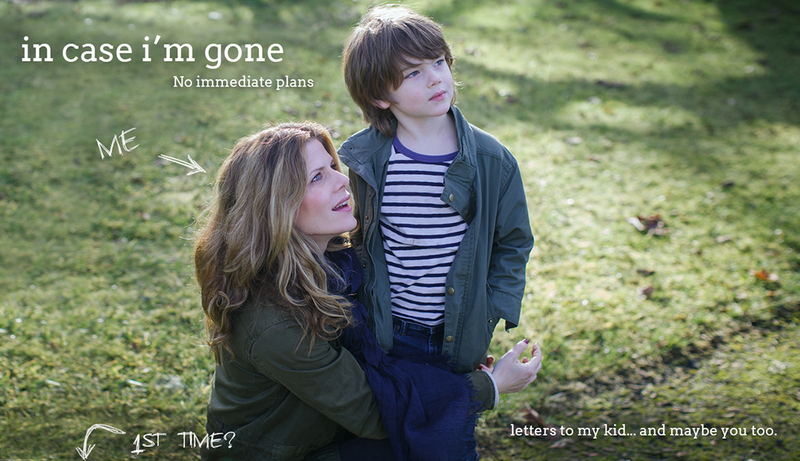 I spend my days navigating the hijinks of parenthood, spazzing about money and watching too much Netflix on my iPad. I have a perspective on life that I hope others never have, but it has not made me zen. I am still a person who yells at her appliances. This blog is an attempt to record myself. Who I am and who I was in case I’m gone. The Blog will be split into 2 parts: Letters to My Son which I hope to be advice and stories directed to my child and everything else which I’m choosing to call Open Thoughts. Again, I would like to reiterate, I have no plans to go anywhere anytime soon. Period.